Whether you are having a party, an event or undertaking a construction project, having a portable toilet is a must. 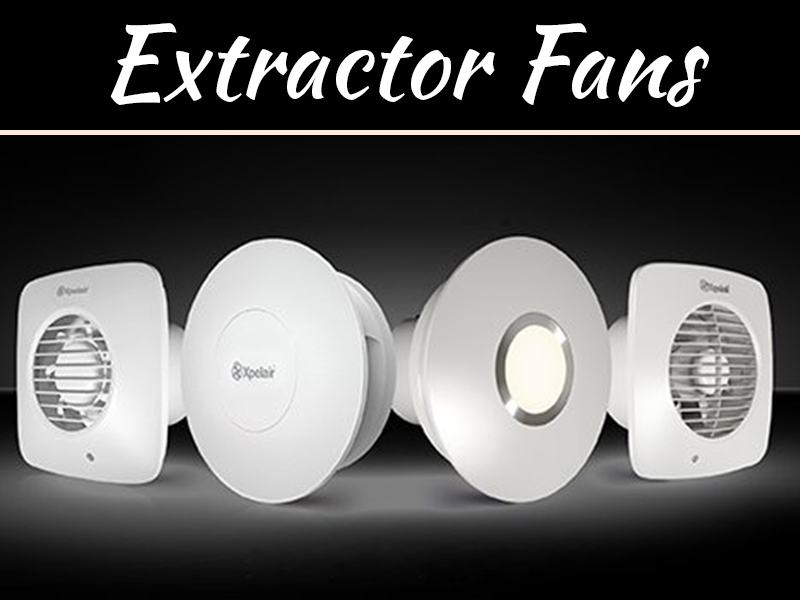 It ensures hygiene and sanitation. So, you have decided on the outdoor location, fencing services, stage, tables/chairs and other equipment that you would need to make your event successful. But have you thought about portable toilet rental? While, it is one of the most important requirement for an outdoor event, party, social or construction project, most people tend to overlook it. 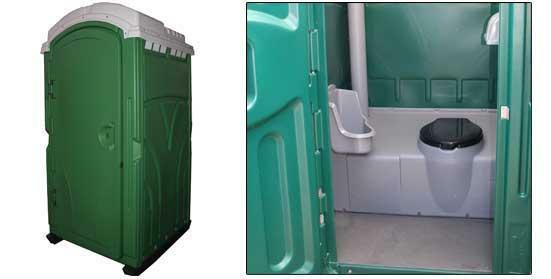 Portable toilets can help in maintaining sanitation and hygiene of a particular area. 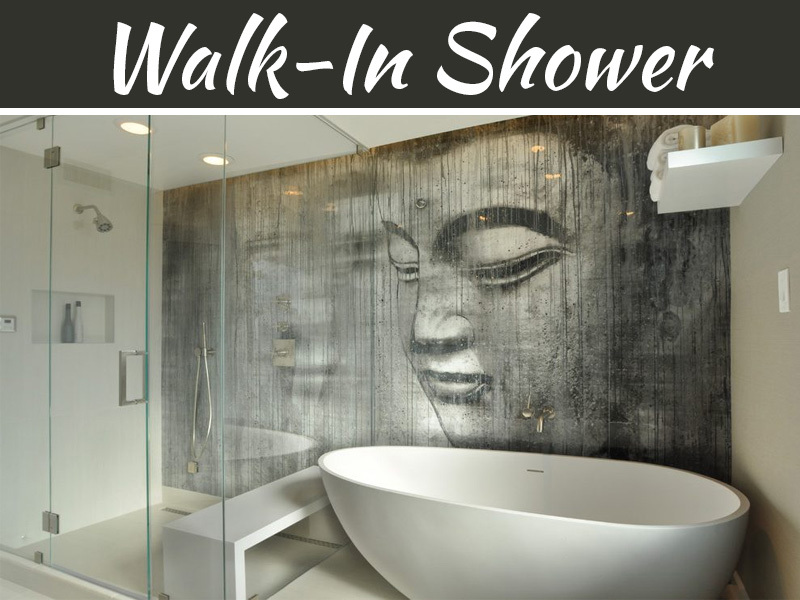 At the same time, they are better than permanent toilets and can be placed anywhere. Here is how you can keep the environment clean by using portable toilets. First and foremost, portable toilets are a more convenient option when it comes to eco-friendly defecating solutions. While regular toilets or permanent toilets may require more water and sources for management, portable toilets available on rent are self-contained and therefore, relatively easy to keep clean. At the same time, their portability gives them an edge. Ensuring that people won’t have to urinate or defecate at public places, such toilets provide more cleanliness to the public areas. This helps them be eco-friendly. Portable toilets are quite important for the environment, primarily because they don’t require any extensive plumbing and don’t tend to have clogging issues. This helps in preventing any form of wastage. 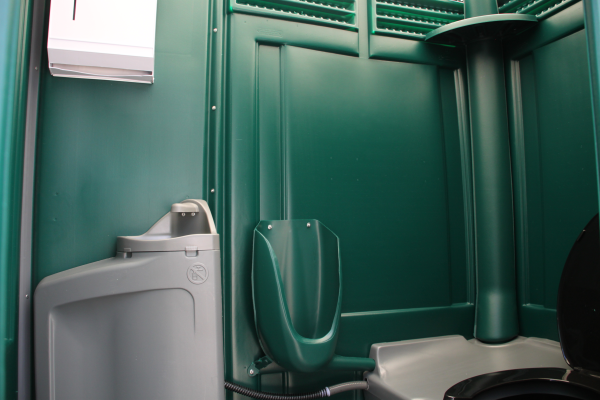 Since most new portable toilet rentals can with special systems for smell maintenance and odour control, it can be ensured that they are lighter on the environment, fresh, clean and sanitized. Portable toilets can be used anywhere, from a construction site to an outdoor event or even parties and camping purposes. Because they smell fresh, require lesser amount of cleaning, they provide several other environmental benefits as they ensure people use a toilet instead of public places, promoting hygiene and sanitation. 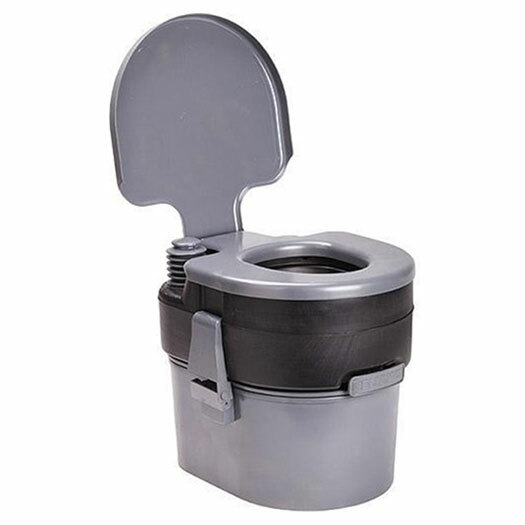 It is true that most people don’t think portable toilet advantage beyond the usual convenience. But there are important environmental advantages that these toilets offer. In America alone, public saves about 125 million gallons of fresh, drinking water each day. Do you know how? Because people use portable washrooms. Yearly, this data could reach over 45 billion gallons easily. 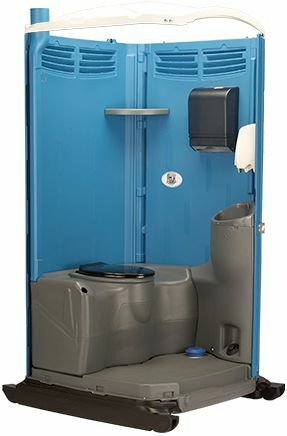 In construction sites and other events, having portable toilet helps in saving fuel, as employees or workers don’t have to drive to a permanent restroom to refresh themselves. Their ability to recycle themselves makes them more beneficial for masses. They can last 15-30 years without a hassle and can be recycled once they stop functioning. Most importantly, unlike permanent washrooms, they don’t contaminate ground water with the human waste, ensuring cleanliness and more portability of groundwater. In the areas where groundwater levels are depleting or sanitation measures are scarce, these portable toilets could be used for daily basis to promote eco-friendliness. These are the major reasons why portable toilets are important for the environment. So, it is recommended that you understand your requirements and opt for portable toilets for your organization. Thanks for the great explanation about how portable toilets work. I will have to see if I can rent some for my next family event. Hopefully it will not be too hard to get them to where we are having our gatherings. Great blog on portable toilets!!! 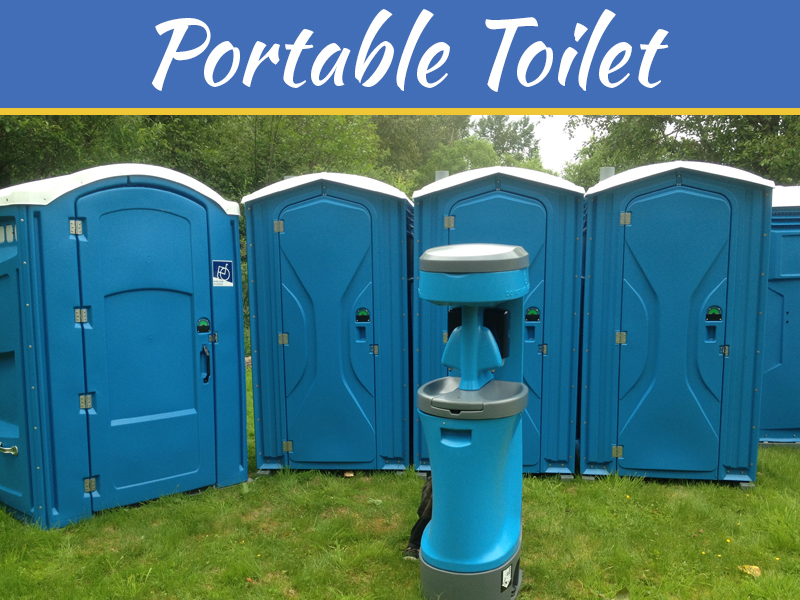 Portable toilets is a great convenience especially during events and outdoor activities! I didn’t realize that portable toilets offered a more clean solution than permanent toilets due to their contained environment. I think it’s important to do what you can to keep the environment clean, especially in an area where a big event is being held. Plus, it’s very convenient to help keep people on site during an event or project. That’s a good point that portapotties are self contained. They’ll be easier on the environment that way. I’m planning a family reunion so I might rent some portapotties. You mentioned that due to the lack of any extensive plumbing, portable toilets are considered to be good for the environment as they prevent control waste totally. A good friend of mine is throwing a great party soon, and we wanted to have toilets there for the guests to use easily. Knowing that they are also eco-friendly is a huge plus, as that is a high priority among our group of friends right now. I never thought about how portable toilets could help decrease the amount of water used. I was looking at my toilet after reading this article. It uses 1.6 L of water with every flush. That’s a lot of water. It’s amazing that in America, the public can save around 125 million gallons of drinking water each year. I’ve always appreciated the convenience of having portable toilets at large events but never realized about the positive environmental impact it has. My sister might end up needing to plan a large summer picnic for the company she works at. I’ll need to remind her of the importance of using a portable toilet service. I appreciate how you said that portable restrooms can be used pretty much anywhere. My wife and I are planning a really big community barbeque in order to start summer. We’ll have to be sure to get lots of these bathrooms in order to ensure that people are comfortable. It’s great to know that portable toilets can last for up to 15 to 30 years before they stop functioning. I just got curious about how durable they are since we will be renting a couple of them for the event that we will have. It will be for my daughter’s 16th birthday since there are limited restrooms in the venue, and we have more than 200 guests that day.